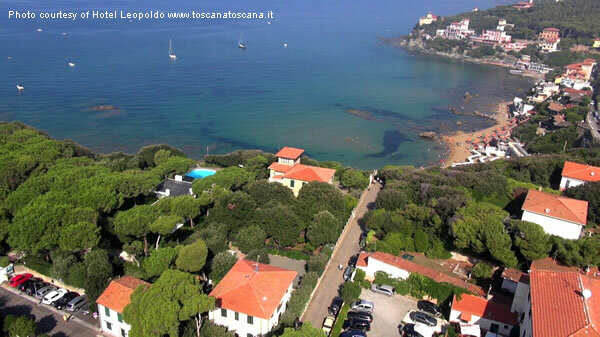 The beaches of Castiglioncello are small coves exclusive. 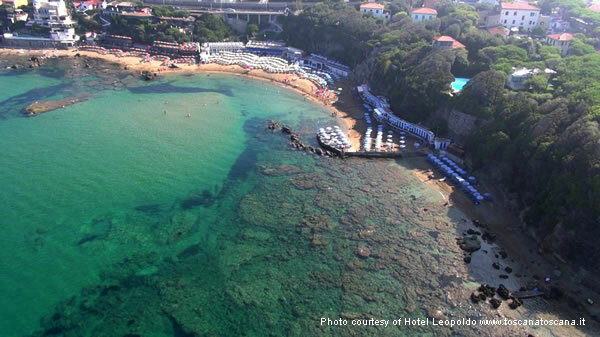 Some are sandy (Quercetano Bay, Cove of Castiglioncello) but most of the coast is formed by rocks, however you will find many platforms over the cliffs to lie down comfortably. 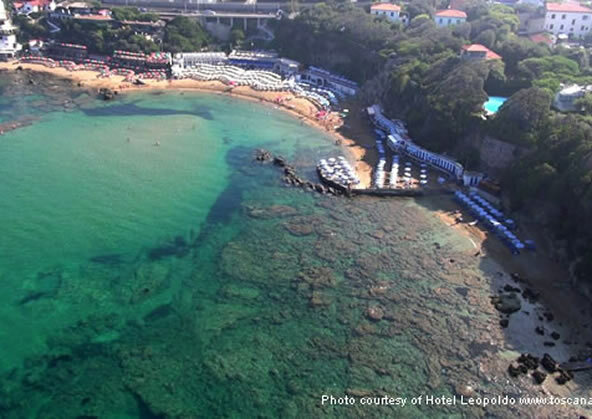 Access to the beaches are comfortable. 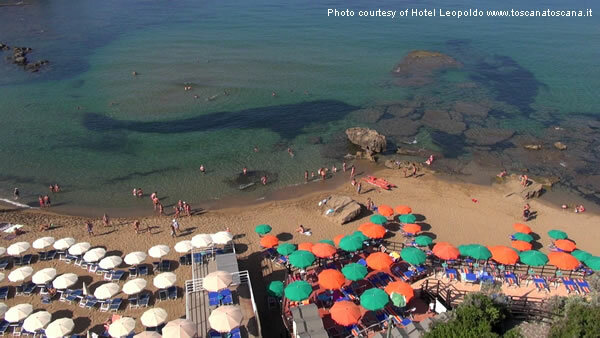 The public beach is small, while the equipped beached are picturesque and offer many amenities, there are good places to eat and drink on the beach. 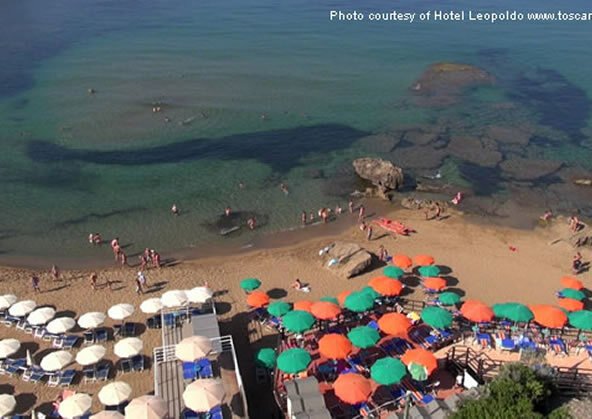 The sea is very clean, also with special weather conditions, you can see the surfers ride the waves. 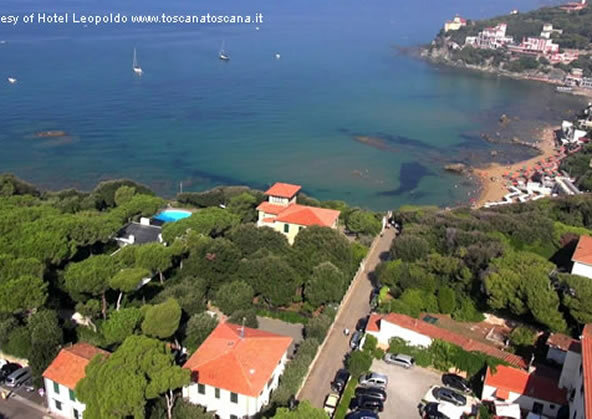 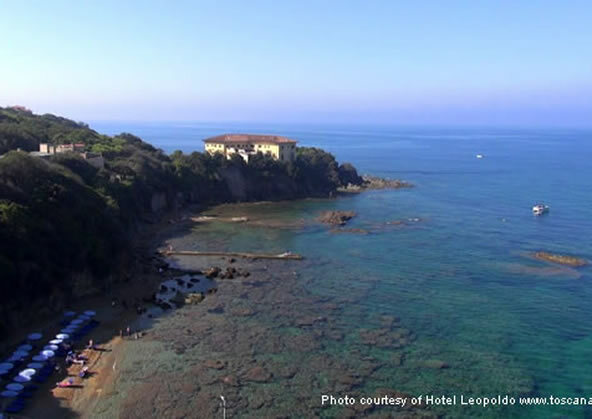 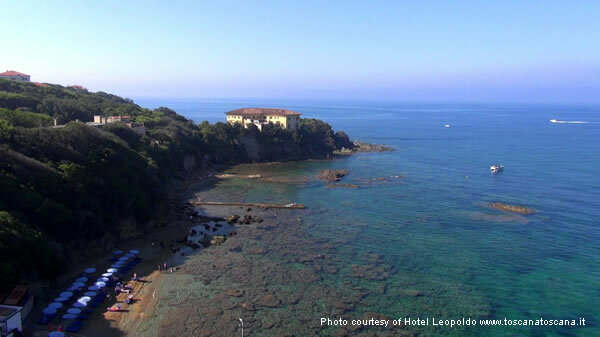 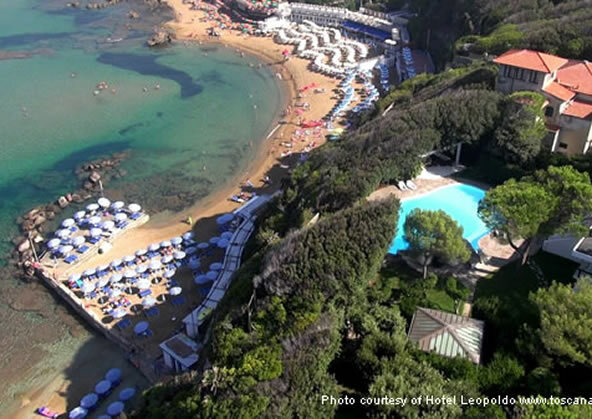 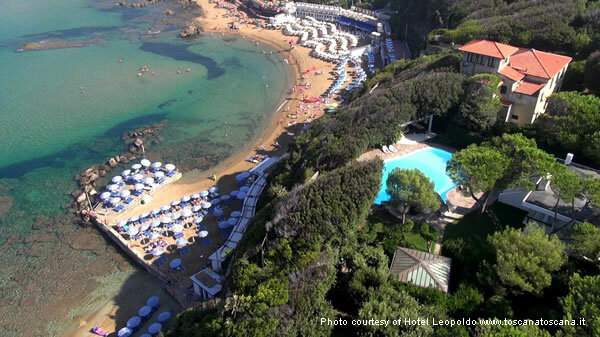 The beaches of Castiglioncello became famous in the sixties thanks to the film "Il Sorpasso" with Vittorio Gassman.